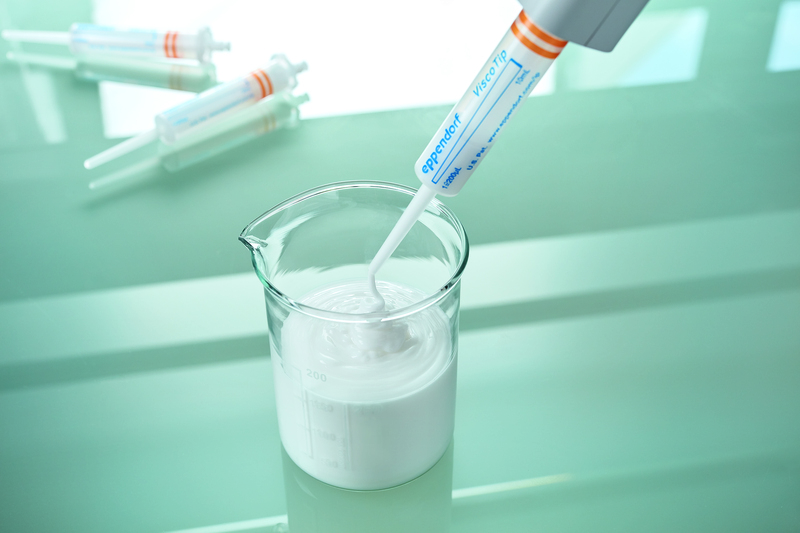 Eppendorf is a renowned innovator in the field of PCR Instruments and consumables. 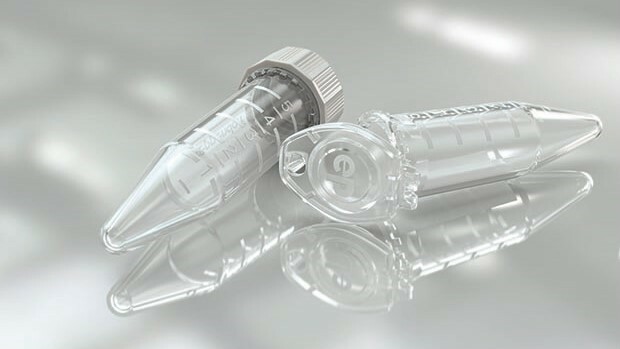 Now Eppendorf extends its range of PCR consumables with a new innovation, the Fast PCR Tube Strip. Scientists are able to easily achieve visibly better yield using the Fast PCR Tube Strip combined with fast reagents and a fast cycler, such as the Mastercycler X50. The Eppendorf Fast PCR Tube Strip has a higher thermal conductivity than polypropylene, allowing the heat from the PCR block to transfer to the reaction quicker than before. This allows for better control over the reaction parameters and achieves better results. 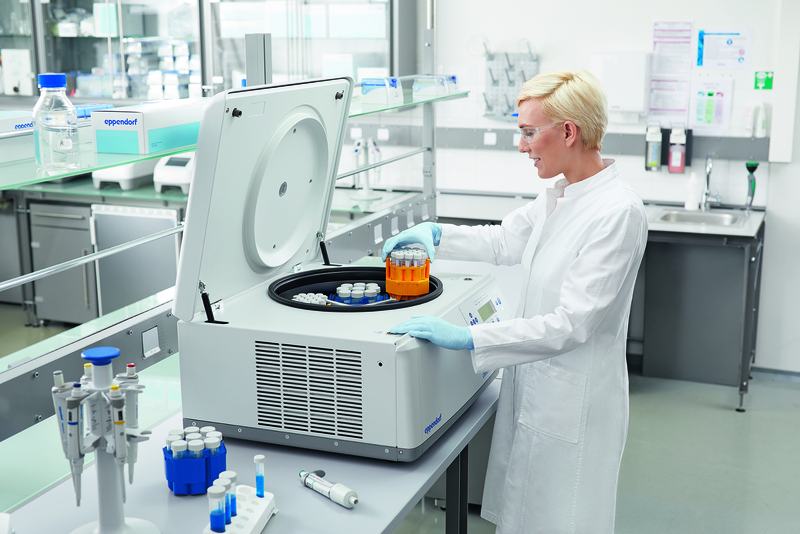 The days of reducing reaction volumes or sourcing thin walled tubes to address Fast PCR are gone! As mentioned, the new Fast PCR Tube Strip is particularly well suited to users of PCR cyclers with high ramp rates or to users of fast enzymes or reagent kits.The effect is achieved by utilising the natural properties of polyethylene. This has been accomplished whilst maintaining the format of the traditional polypropylene PCR vessel, allowing scientists to easily transfer from their current polypropylene PCR tube strips to the new Fast PCR Tube Strip without having to invest in specialised equipment. 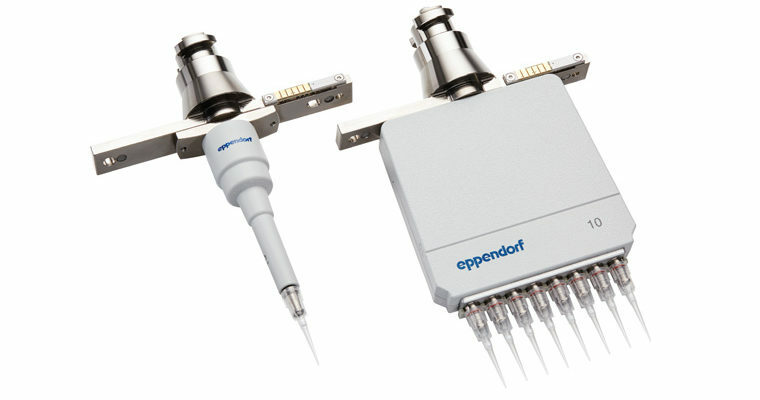 The new Eppendorf Fast PCR Tube Strip is suitable for end-point PCR and is available in three variant packs, with domed cap strips, with flat cap strips or without caps.